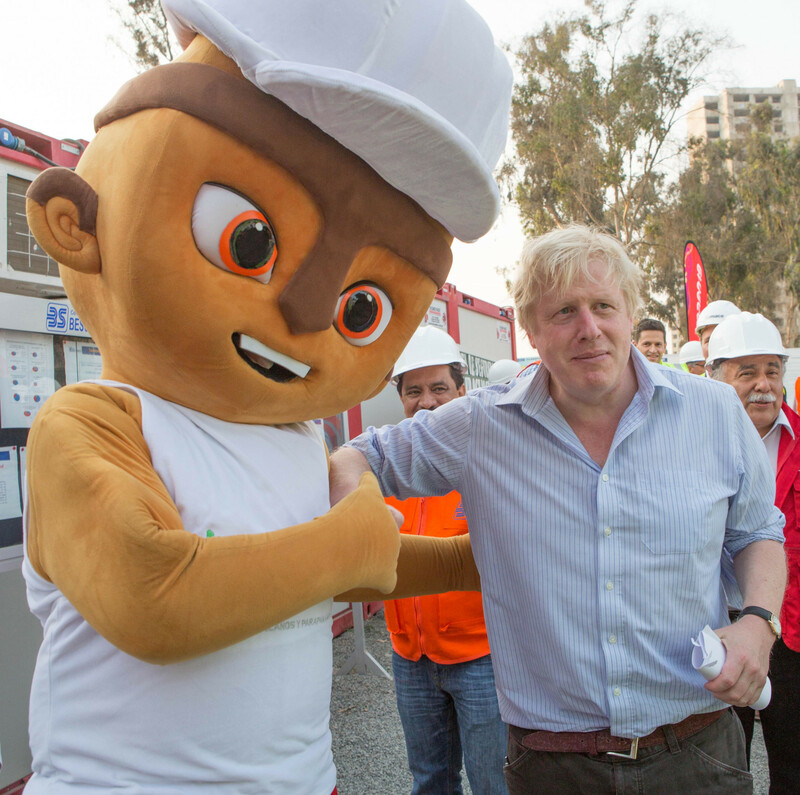 British Foreign Secretary Boris Johnson visited the Lima 2019 Pan American Games Village as part of an official trip to Peru. 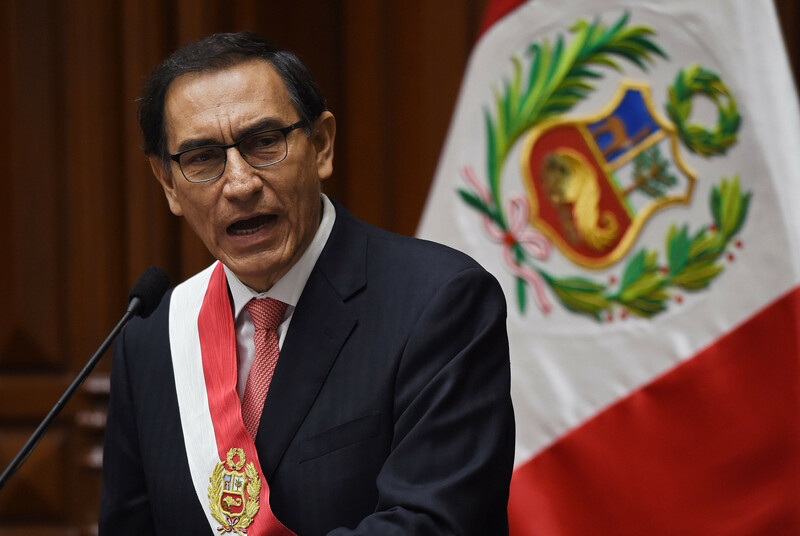 Peruvian President Martín Vizcarra Cornejo has praised the progress of Lima 2019 in delivering infrastructure projects after inspecting the Athletes' Village as part of the build-up to the Pan American and Parapan American Games. 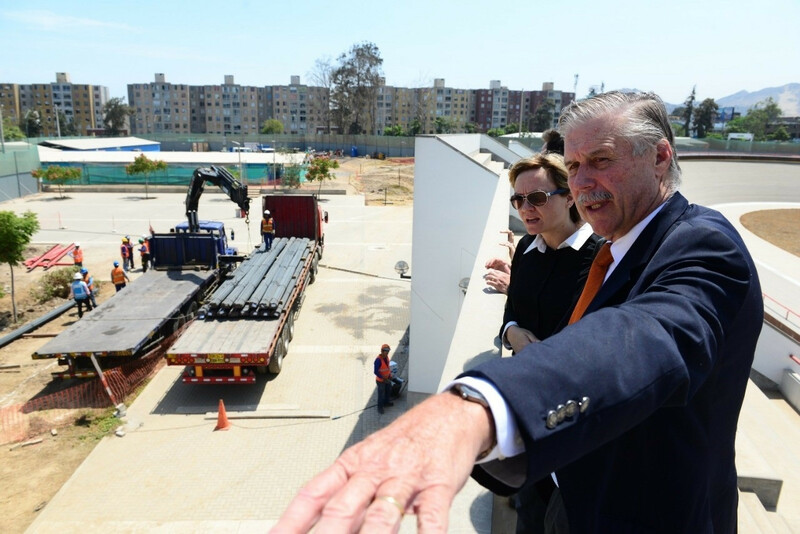 The new British ambassador to Peru, Kate Harrisson, has praised the status of the Lima 2019 Pan American and Parapan American Games project after her first site visit. Lima 2019 have claimed the departure of Peru's President will have "no impact" on preparations for next year's Pan American and Parapan American Games. 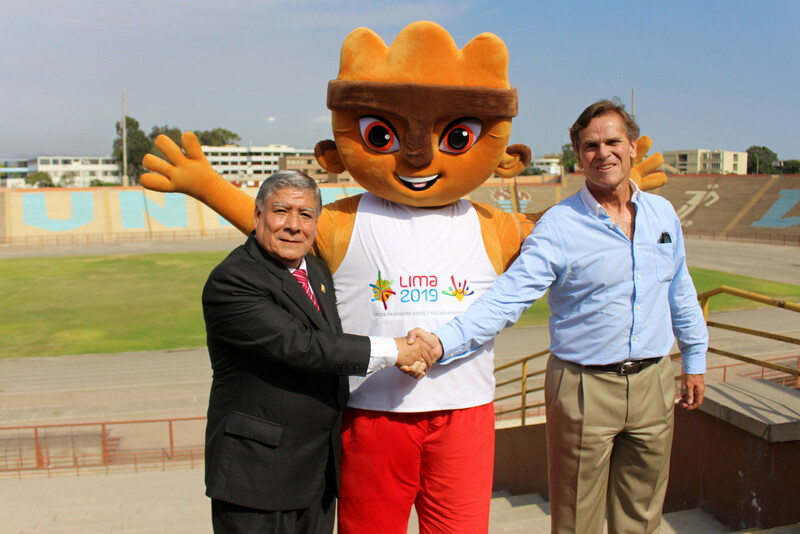 Lima 2019 has appointed a Spanish and Peruvian consortium to build the Villa El Salvador multi-sport complex for next year's Pan American and Parapan American Games. Lima 2019 organisers have said that transport improvements in Peru's capital are a key part of their legacy vision for the Pan American Games. Lima 2019 claim the current political situation in Peru will not impact preparations for the Pan American Games, after the country's Congress voted in favour of opening impeachment proceedings against President Pedro Pablo Kuczynski. 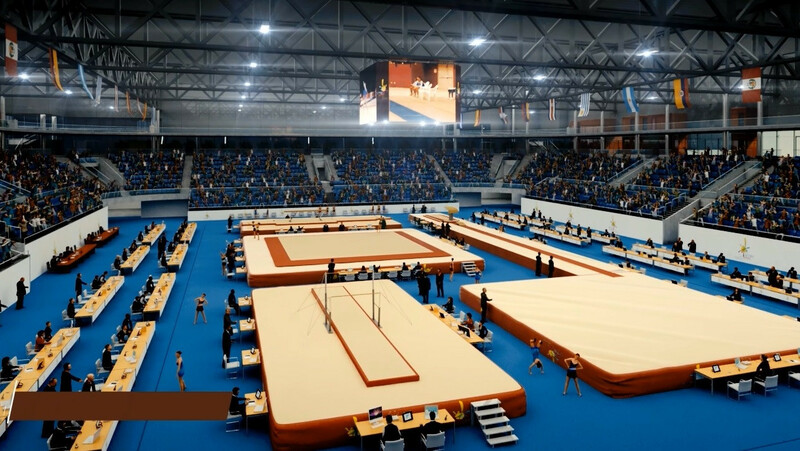 Sacyr Construcción S.A have been appointed to build and renovate several venues for next year's Pan American and Parapan American Games in Lima. 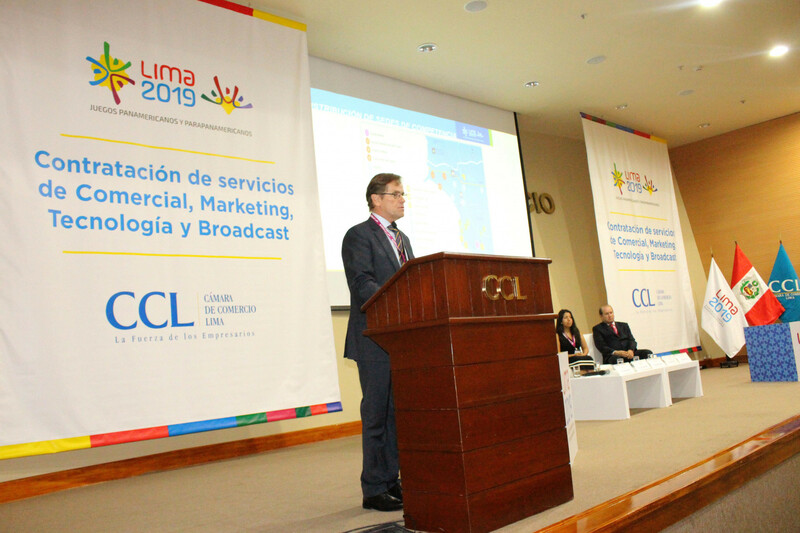 More than 500 Peruvian and international companies attended a Lima 2019 procurement seminar. 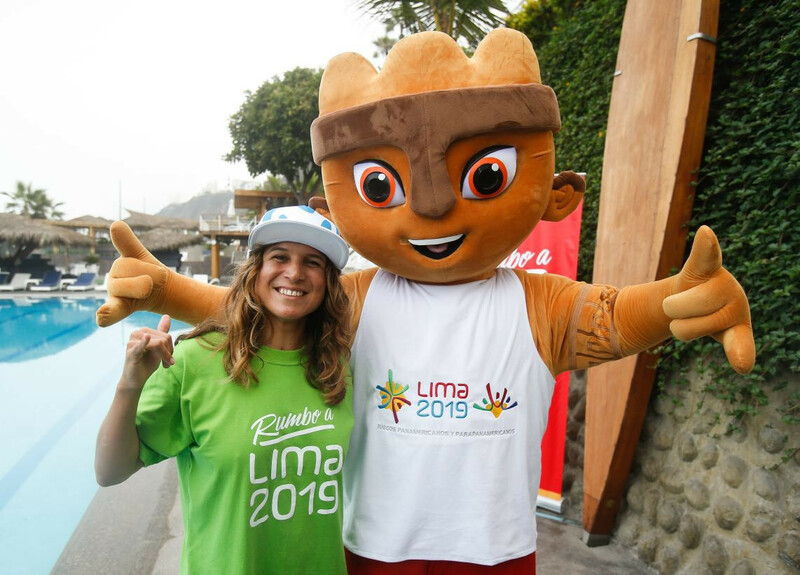 The Lima 2019 Organising Committee have announced that surfing world champion Sofía Mulánovich has become an ambassador for the 2019 Pan American and Parapan American Games. The oldest university in the Americas, the National University of San Marcos, will host the football tournaments at the Lima 2019 Pan American and Parapan American Games. 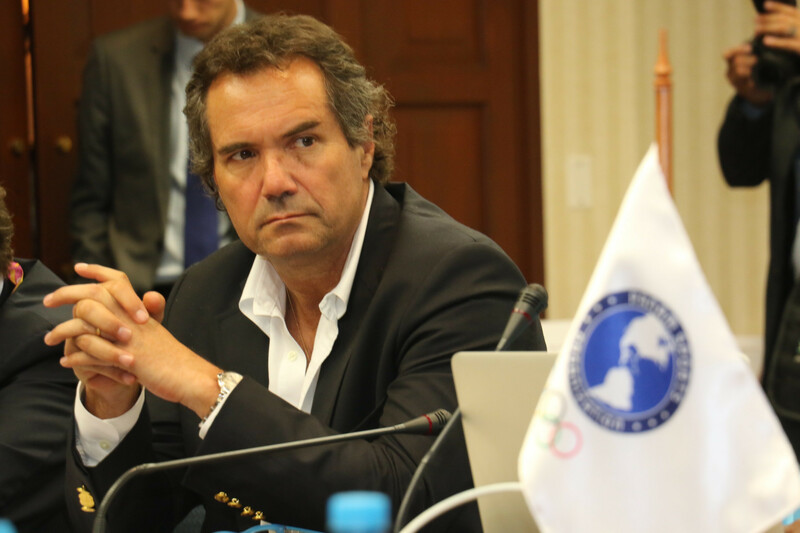 The Organising Committee of the Lima 2019 Pan American Games welcomed the London Legacy Development Corporation (LLDC) as it continues to seek expertise from the organisers of the 2012 Olympics. 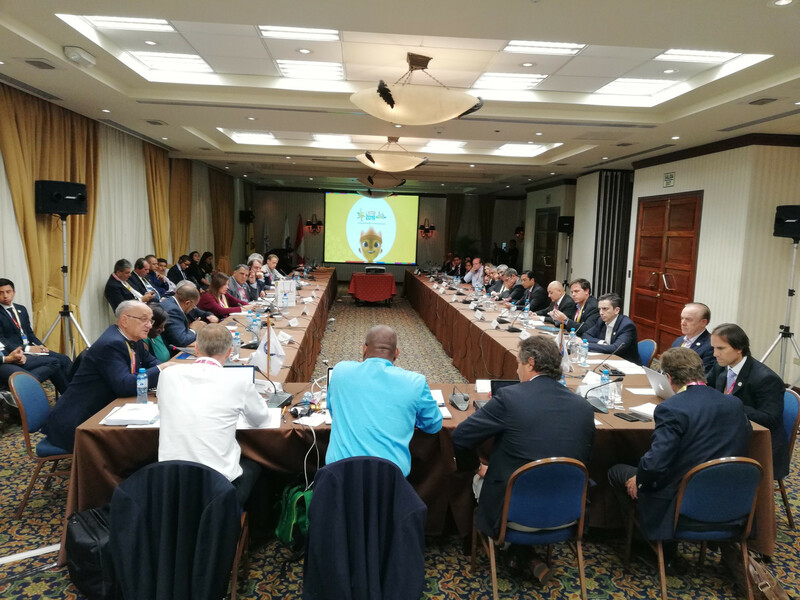 Coordination Commission chair Keith Joseph has claimed Lima 2019's Organising Committee have the ability to deliver a successful Pan American Games. 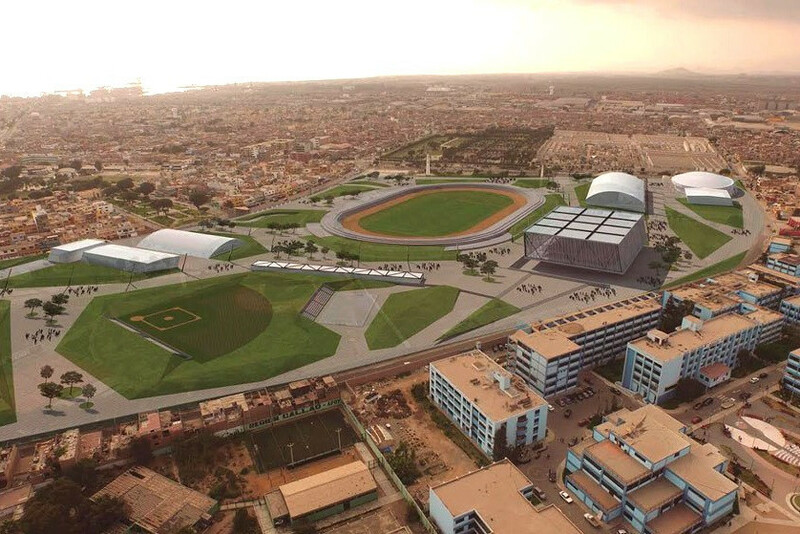 Peruvian President Pedro Pablo Kuczynski has praised the "excellent" progress at the Lima 2019 Athletes' Village and claimed he is more confident than ever that organisers will deliver an "outstanding" facility.